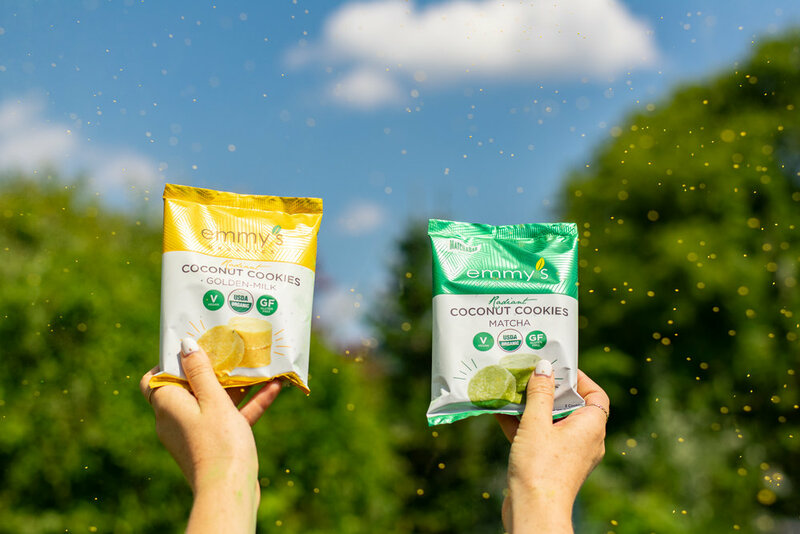 Delicious, organic, allergen-free cookies you can eat with zero guilt. Learn more about this NY based brand and enjoy their delicious treats at the festival. We were started in a home kitchen in Ithaca NY. 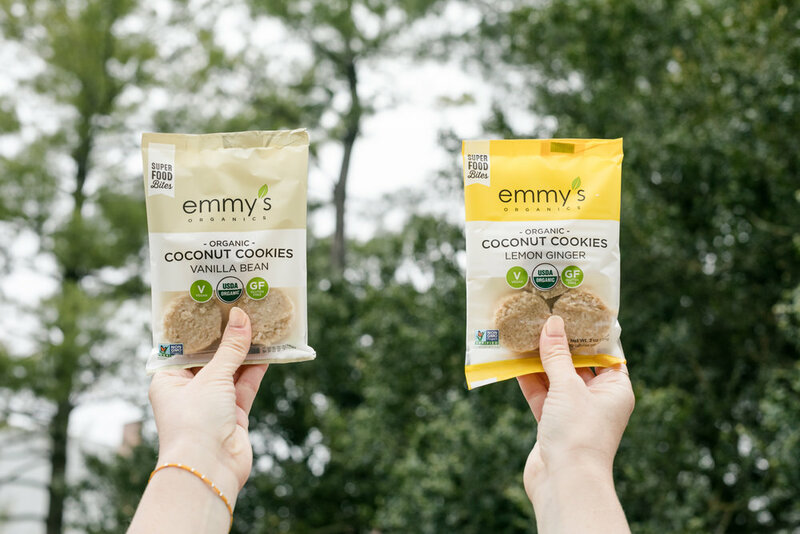 Our co-founders couldn't find allergen friendly cookies that were clean on the market, so they created their own! Beauty is honoring yourself, your body, those around you, and your environment. It's being sure to prioritize the health and care of these entities to the best of your ability. Our office is big into natural skin care, eating extremely well, exercising daily, and taking vitamins & supplements!